Found in Tibet and rare for both its form and its inscription, this helmet was probably made in Turkestan or West Asia and represents a link between the Islamic cultures of Central Asia and the Middle East. 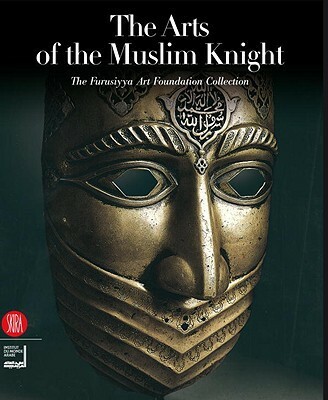 The brow of the helmet is encircled by an Arabic inscription damascened in silver: Mimma 'umila bi-rasm ... al-sultan Mahmud Jani Bik ('What was made on the order of ... the sultan Mahmud Jani Beg'). There are several interesting potential candidates for this name and title, ranging from the ruler of the Mongol Golden Horde, Jalal al-Din Jani Beg ibn Ozbeg (1342-1357), to Jani Beg, khan of the Crimea, who ruled in the early seventeenth century."